The Speck CandyShell will add just .16 inches onto your iPhone. You read that right. The slimmest of the slim cases, the CandyShell one-piece case includes both hard and soft plastic layers to protect your phone against all kinds of drops. See what all the hype is about. 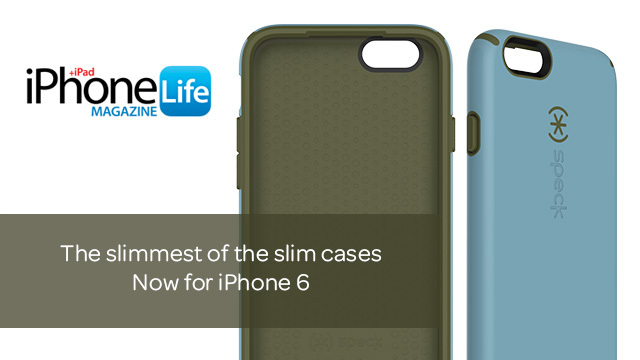 Shop CandyShell for iPhone 6 today.